For a limited time only, get discounted tickets with promo code ‘CHI20’ — hurry, prices will increase soon! 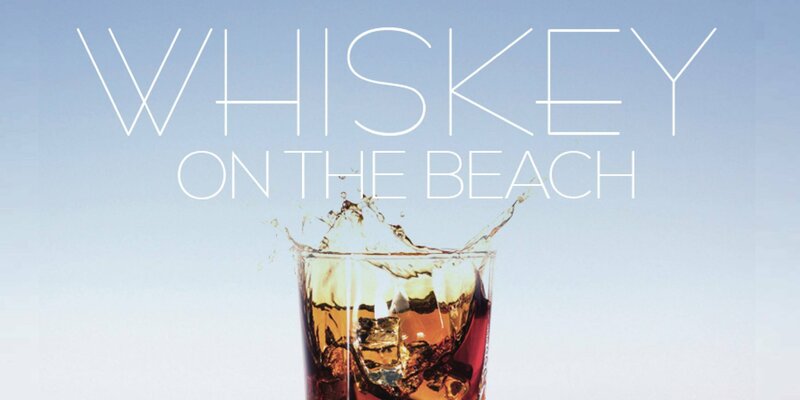 Taste a variety of whiskeys, bourbons & scotches while hanging out at Shore Club on North Avenue Beach! We will have over 15 varieties to choose from! All attendees will also receive the following Freebies*: Use code ‘CTS2’ for 2 FREE rides from Lyft (up to $5 off each of your first two rides) – $10 in FREE snacks, drinks and other convenience store items from GoPuff with promo code ‘CTS10’ – $50 in FREE food and drink from Spring Rewards with promo code ‘CHI50’ – 2 FREE rides in a premium vehicle with Via using promo code ‘CTS2’ – Up to $10 off your bar tab when you pay through the Tally app with promo code ‘CTS10’ – $25 in on-demand laundry service from Tide Spin with promo code ‘CHI25’ – Up to $10 towards a FREE taxi ride from Curb with promo code ‘CTS10’ – $10 in FREE food at your favorite restaurants like Freshii, Protein Bar, Rockit & more from Ritual! *All offers valid for first time users only and subject to change without notice. 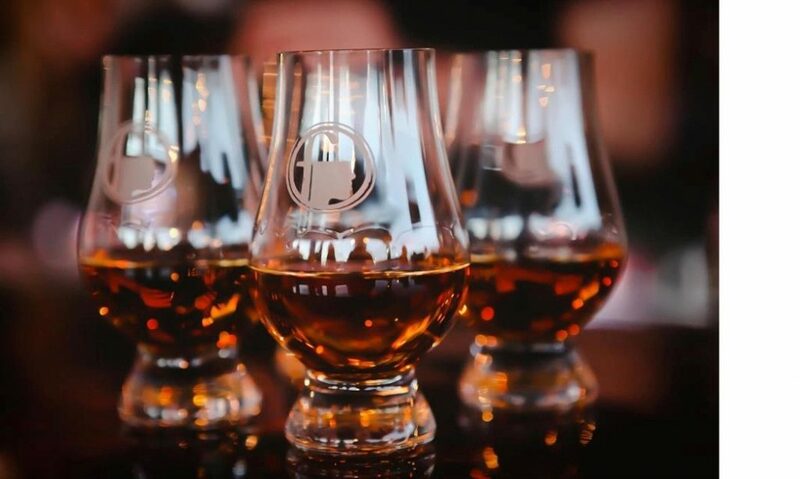 Enter to win our PHOTO CONTEST by posting pictures to Facebook or Instagram using “#WhiskeyOnTheBeach” Our panel of judges will go through the pictures and winners will be contacted after the event! -Fundraising Opportunity: Are you trying to raise money for a certain cause? Email [email protected]m for more info! -Want to earn a free ticket and some cash for spreading the word? Email [email protected]m for more info!